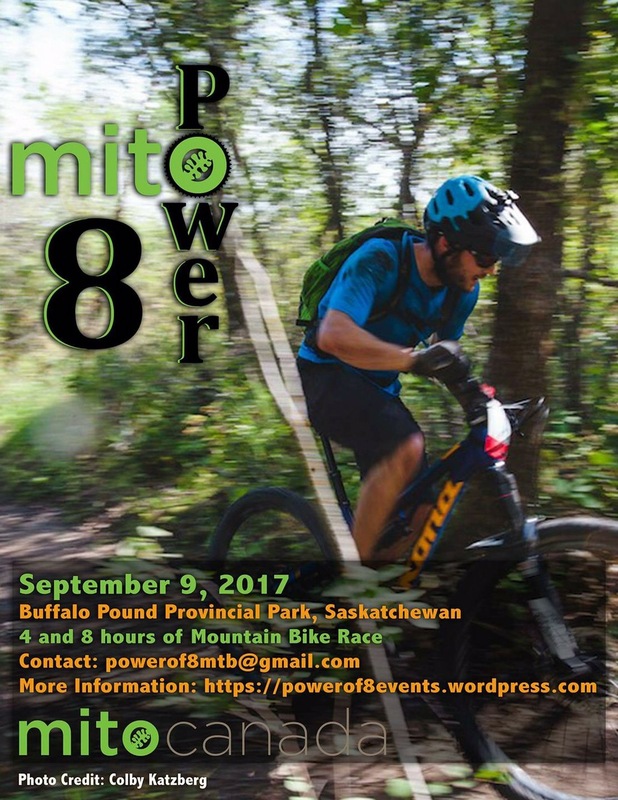 The 2nd Annual Power of 8 in support of MitoCanada (www.mitocanada.org) is set for September 9, 2017. New this year is 4-hour; 8-hour and 2 person; 3-4 person and 5 person Team options! 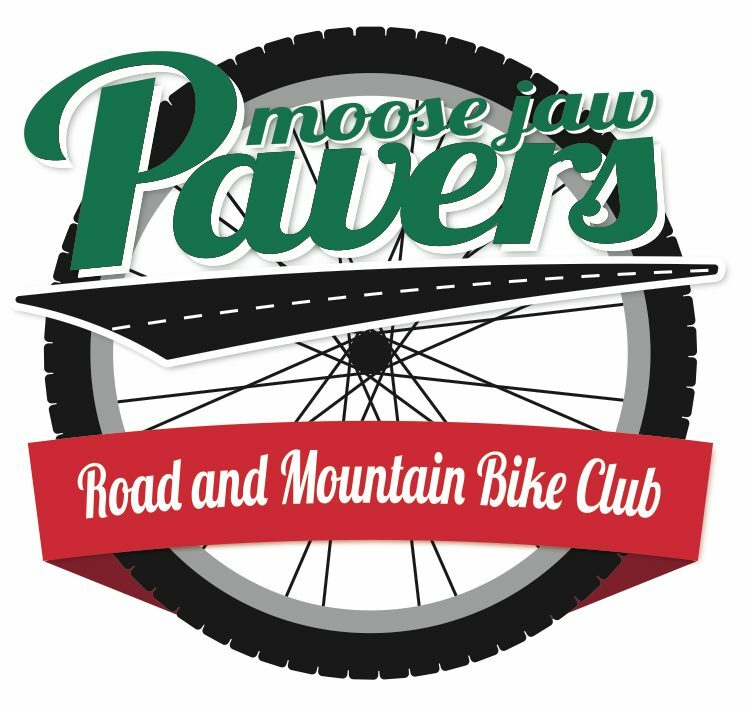 Going to be another amazing day in the hills for a great cause!